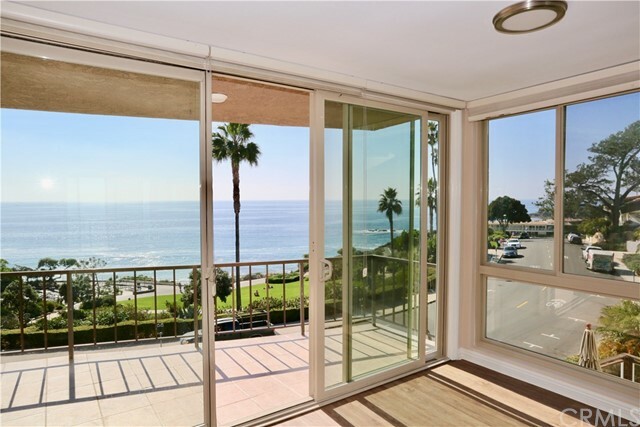 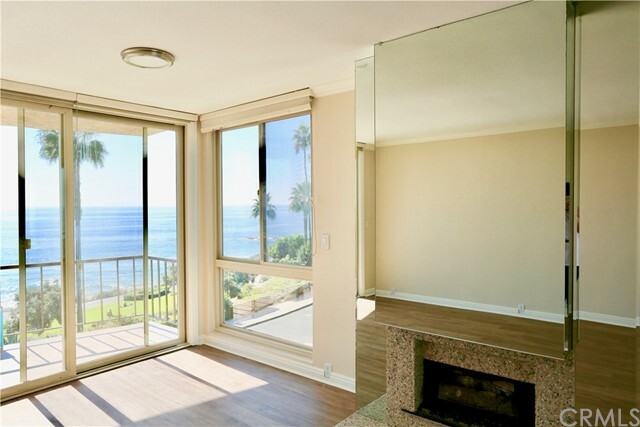 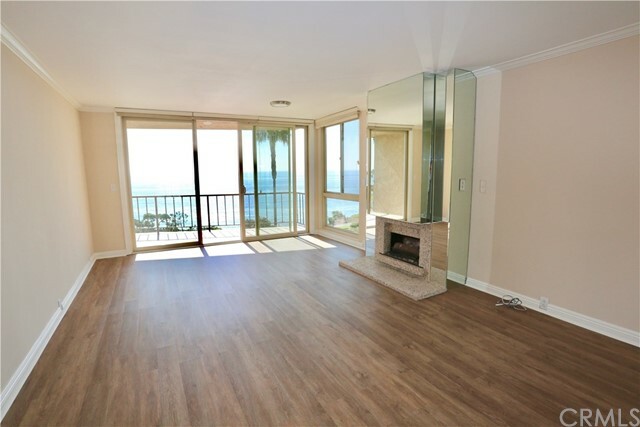 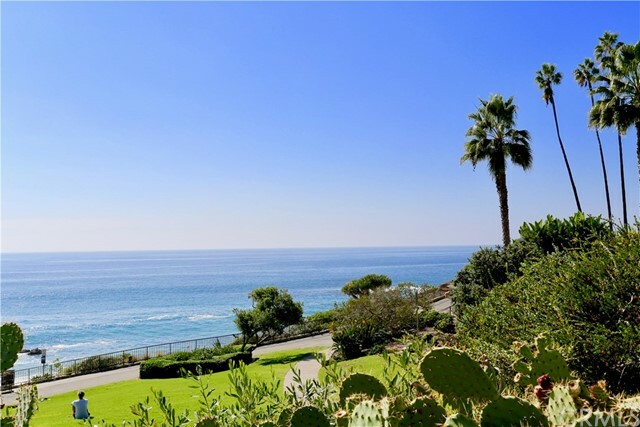 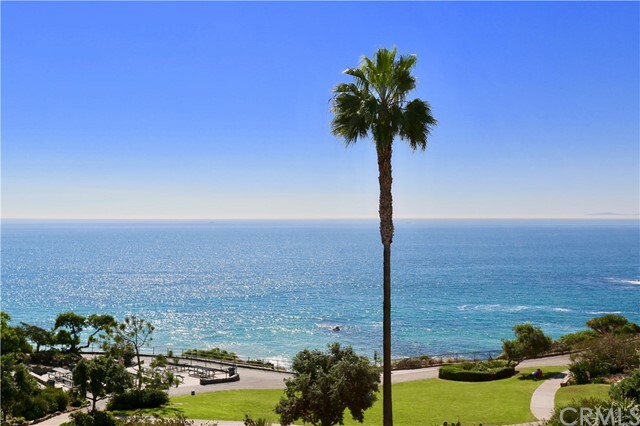 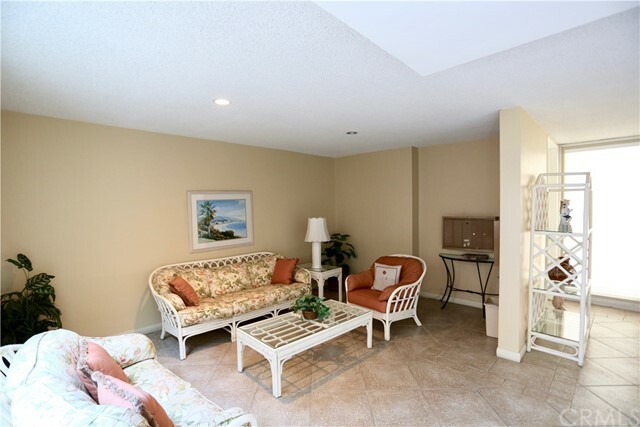 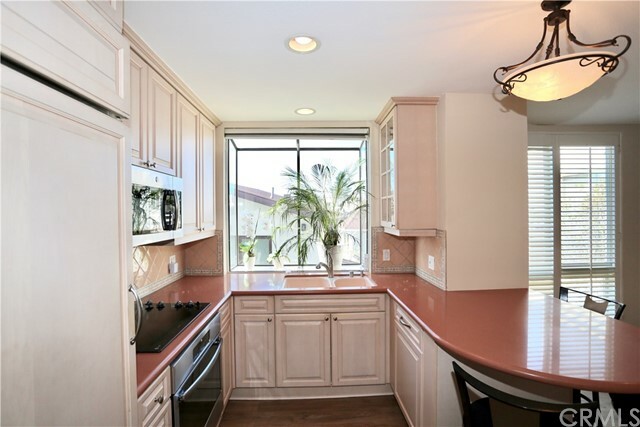 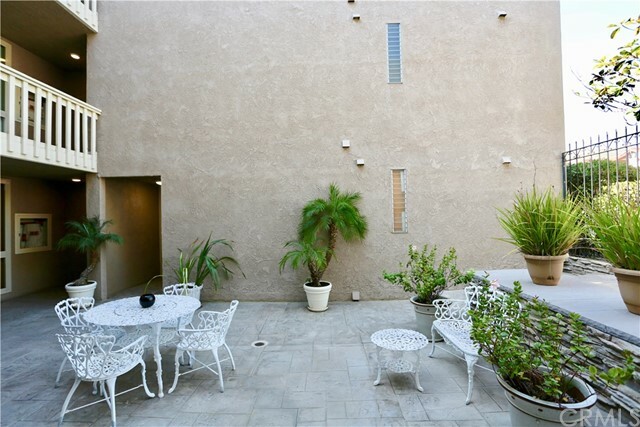 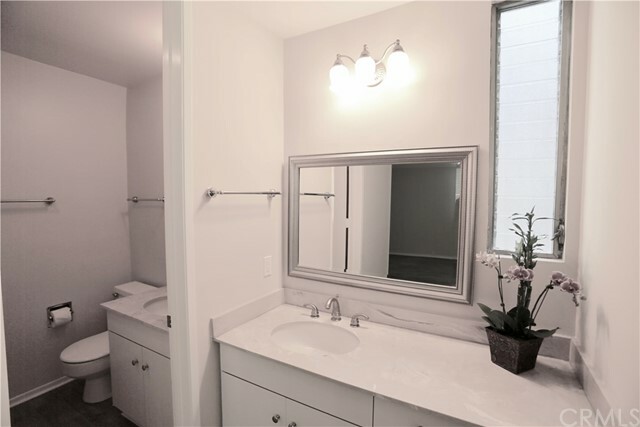 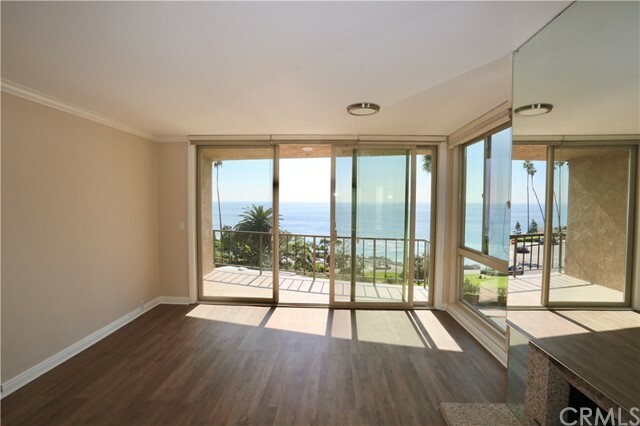 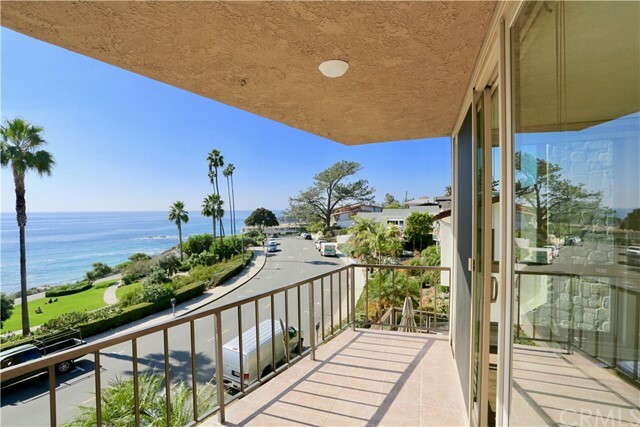 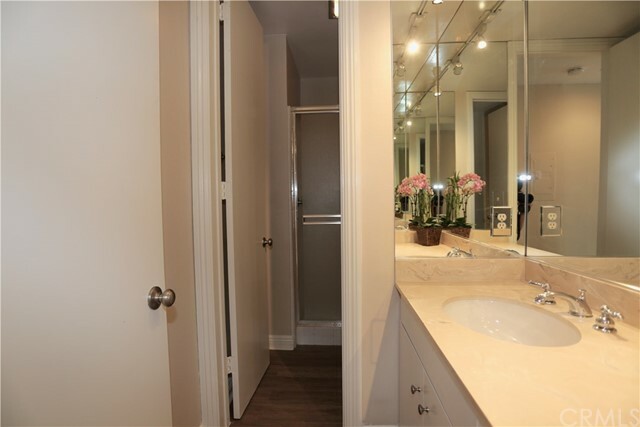 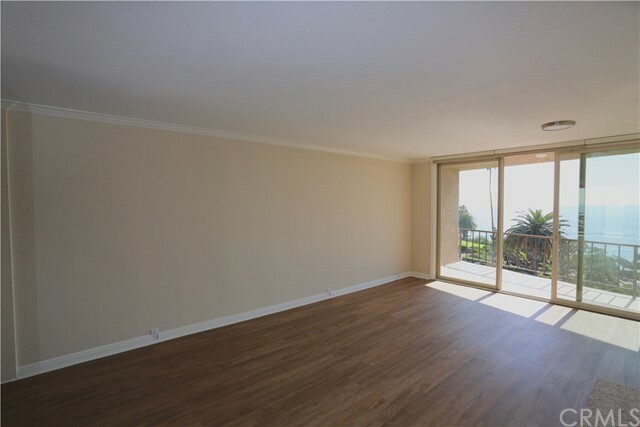 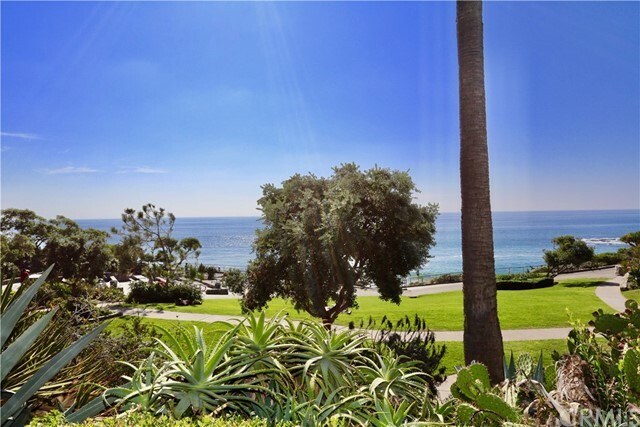 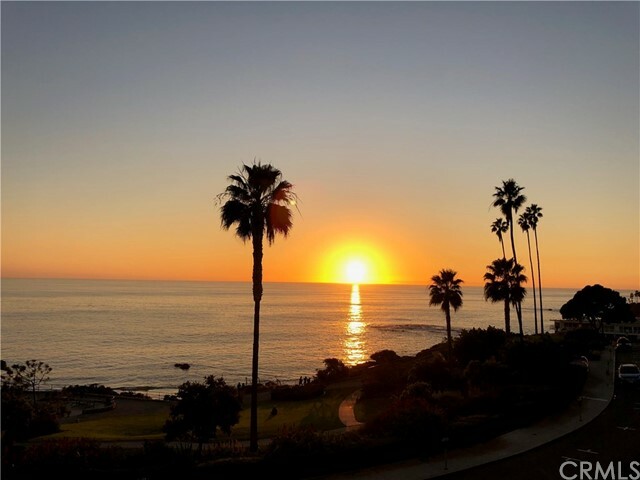 Beautiful remodeled all ocean view second floor unit with deck overlooking Heisler Park and ocean. 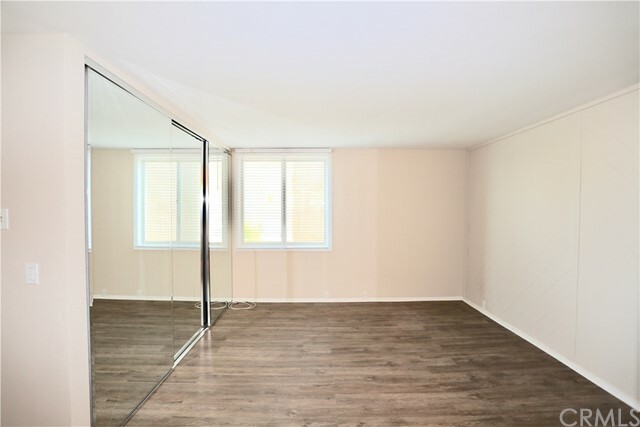 New wood floors just installed throughout unit! 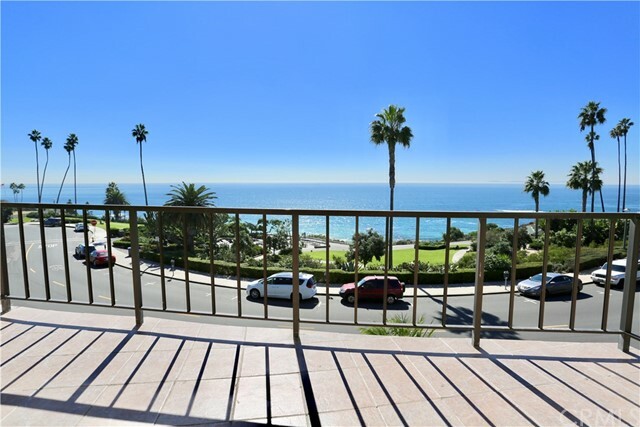 This beautiful unit is across the street from the beach, some consider this an oceanfront as no homes in front just park and beach. 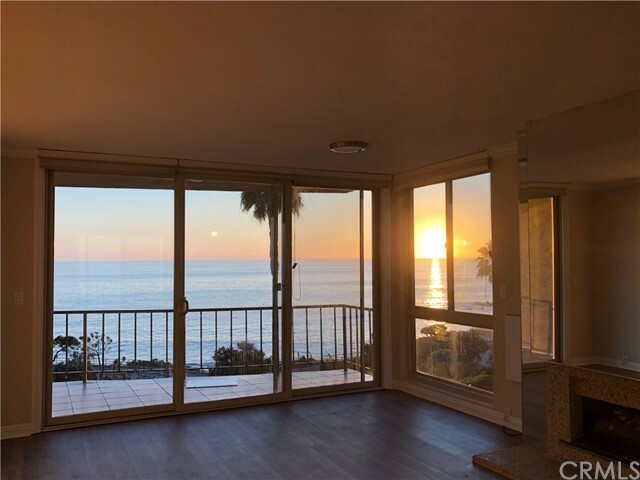 Catalina, City Lights and Park views! 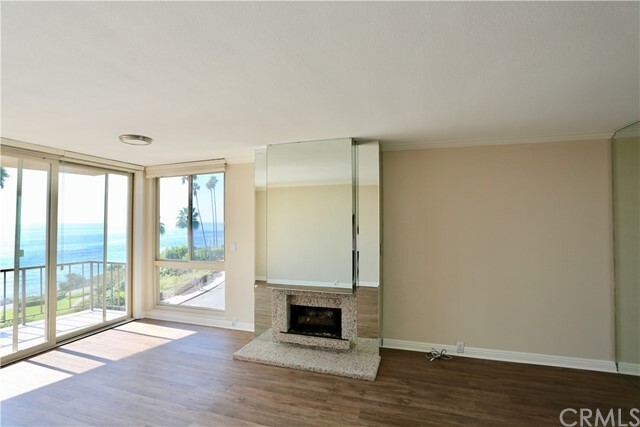 The larger living room has beautiful views with a fireplace , deck and area for dining. 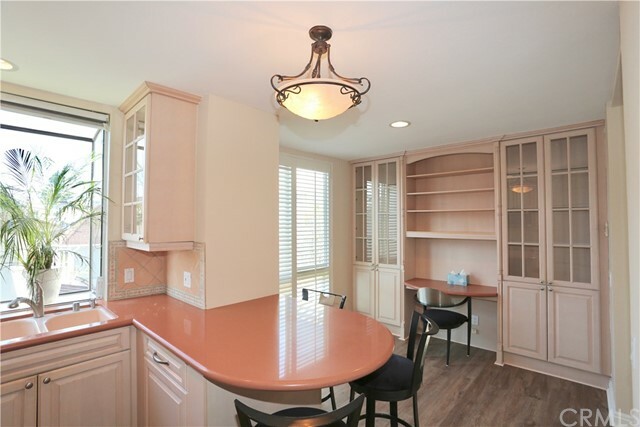 The gourmet kitchen has eating area, counter area and an office area. 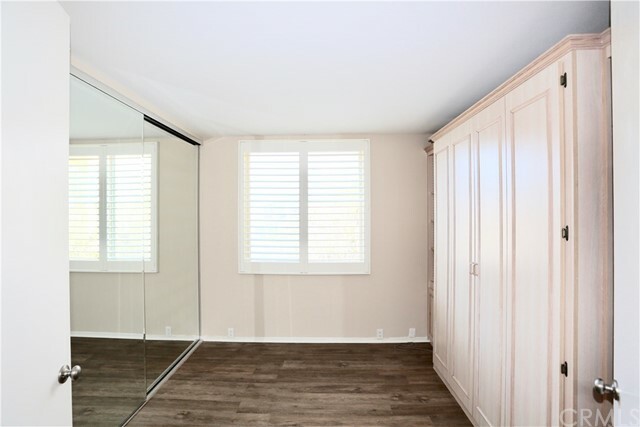 The master bedroom is spacious with lots of closet space. 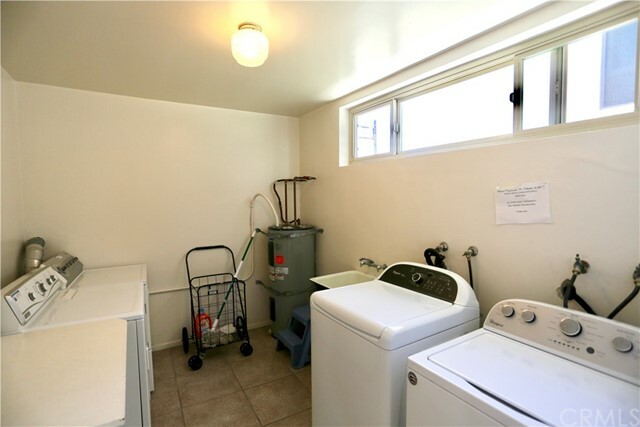 There is community laundry, 2 spots in garage with storage and elevator! 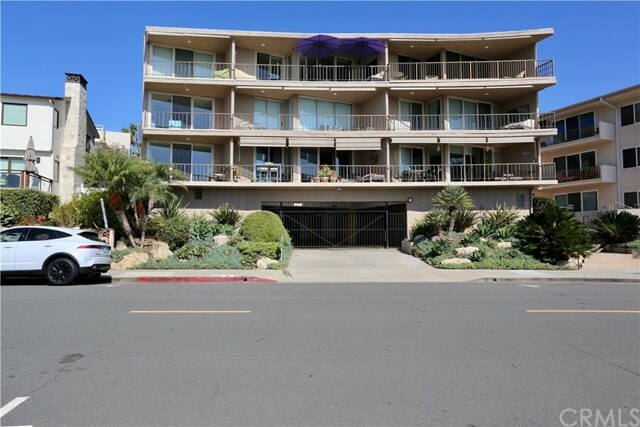 Walk to beach, shops, grocery store and restaurants- no car needed! 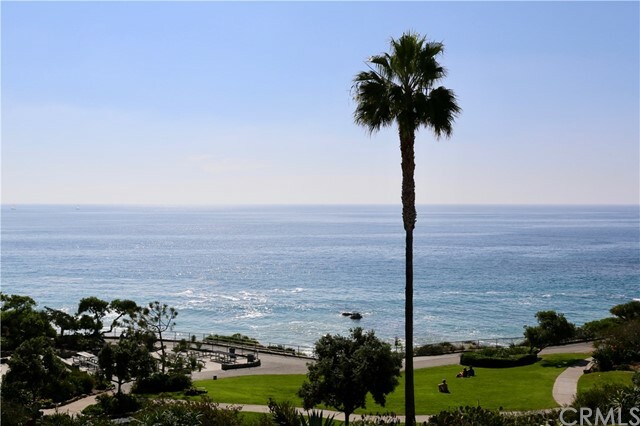 If you are looking for a view you found it!